Spraytec OÜ was founded in 1994 and manufactures construction machinery. 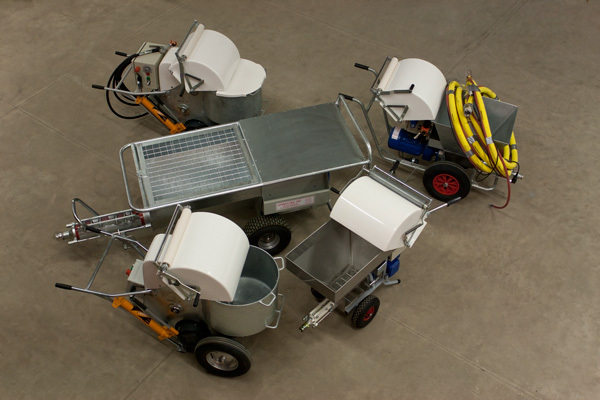 Ours is the only company in Estonia specialising in production of putty and plaster spray units. Our long-term partner is Swedish company Greiff Pump & Spray AB. The majority of our products we sell to Europe. Among our clients in Estonia are many larger and smaller construction companies that perform finishing work. We are engaged in constant cooperation with such material manufacturers as Alltek, Hasit, Henkel and Weber. 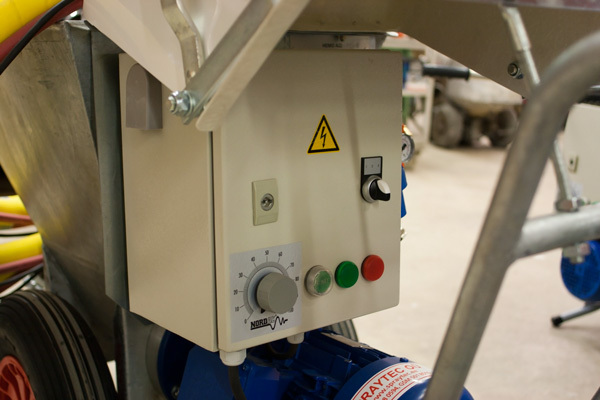 As we make most of the machinery parts at our production facility, we can offer putty and plaster pump kits that meet the needs of particular customers, also ensuring rapid and flexible deliveries of spare parts. We also provide the services of rent, repairs and maintenance of construction-finishing equipment.